This week we're bringing you a special edition of the blog, created by Doing Good Together's founder and executive director, Jenny Friedman. The spiteful, unfiltered rhetoric of this 2016 election has made me more concerned than ever about the decline in compassion among young people. The decline is becoming pronounced not just on TV but in classrooms, where teachers report more hate language and an increase in bullying as kids model what they’re hearing from candidates and their surrogates. Children, especially children of immigrant families and children of color, are expressing fear about their safety – and their families’ futures. The incivility of this heated political climate requires parents to cultivate compassion as strategically as the campaigns unravel it. 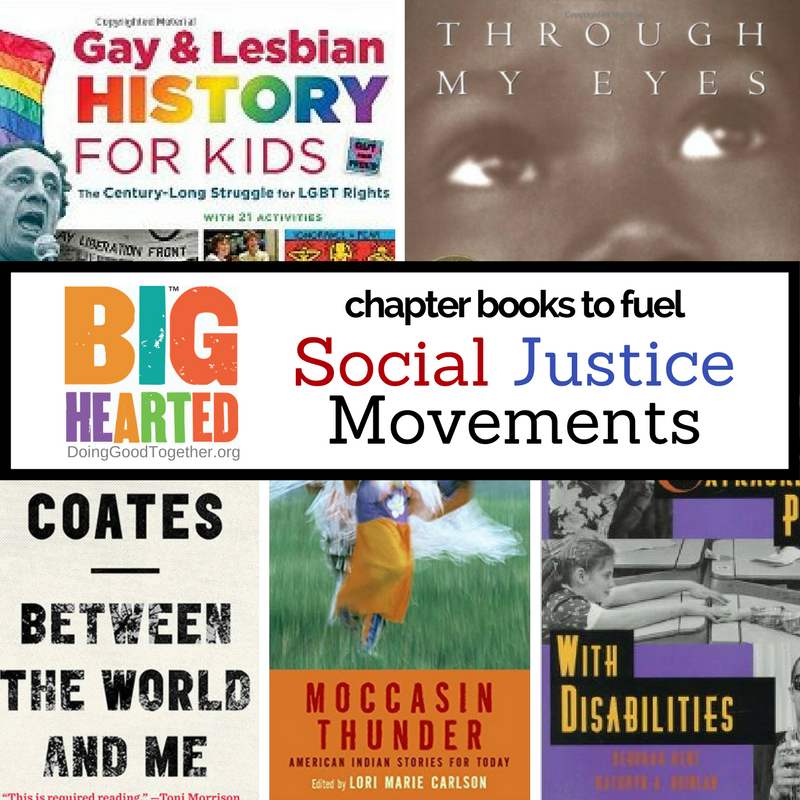 This is the time to share with your children all the reasons kindness and respect are so essential; to discuss the challenge (and critical importance) of being an “upstander” in the face of offensive speech; and to exalt the power of every individual (even very small ones) to bring about positive change. The tenor of this election challenges us, in the face of strong emotions and harsh rhetoric, to flex our underused empathy muscles – and champion hope. Take advantage of teachable moments. Did your children hear about the bus episode on the Access Hollywood video? Talk about the bravery required to speak up when you hear bigotry or harassment. Did they watch a disturbing election ad? Talk about how fear is used as a campaign strategy. If your children bring up a concern, whether it’s immigration or climate change, talk about what your family can do to help. Then act on it by raising money, volunteering, or writing a letter to your representative, so your children feel empowered. 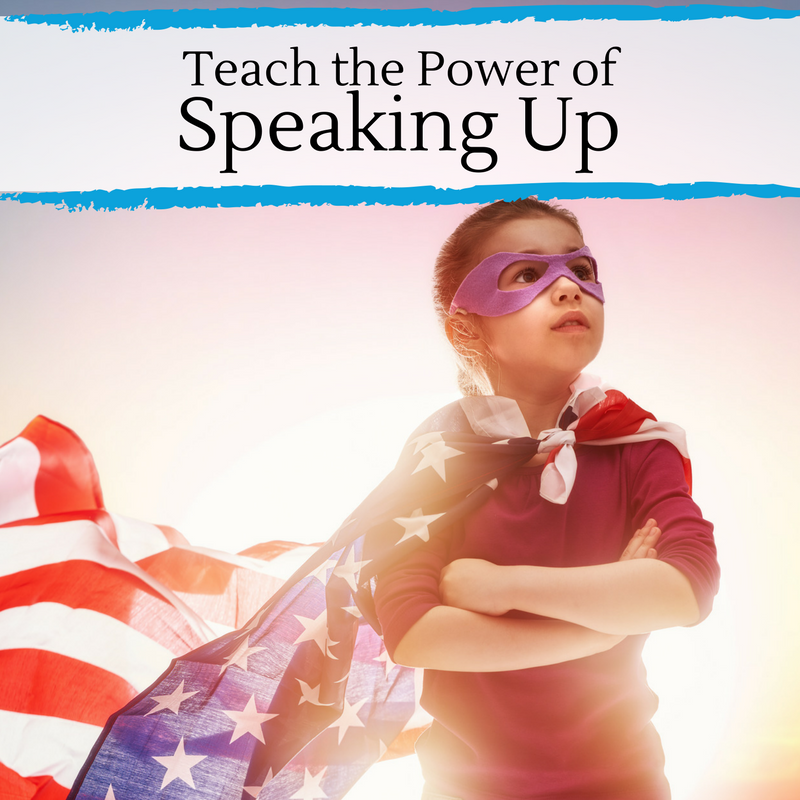 Let your children know that intervening when they hear offensive speech makes a difference. Role play together how best to respond. Suggest saying: “I don’t like hearing that.” Or, if a victim is present, simply standing by their side in solidarity. Find heroes. Raise up stories of compassion and courage when you see them, whether it’s in the grocery store, on the local news, or in your newsfeed. Be vocal and enthusiastic about what you appreciate in others – and what you respect in our leaders. Use the antidote of kindness this next month. Drop off canned goods at your local food pantry. Visit an isolated elderly neighbor. Create a colorful thank you card for your garbage collector. Talk about times you’ve gotten help from others and how it felt – and how the recipient of your good work will feel. Remind your kids that we all have something to offer – and we all need help sometimes. The world is simply a better place when we care for each other. When it’s time to go to the polls or mail in your ballot, share stories of those in history who worked hard to earn the right to vote – and why they risked their lives for this privilege. Cynicism and despair are in easy reach. But for our children’s sake, let’s be sure that kindness, tolerance and understanding – not hatefulness – win this election. Jenny Friedman is executive director of Doing Good Together™ (doinggoodtogether.org), a Minneapolis-based, national nonprofit that works to empower families to raise children who care and contribute. 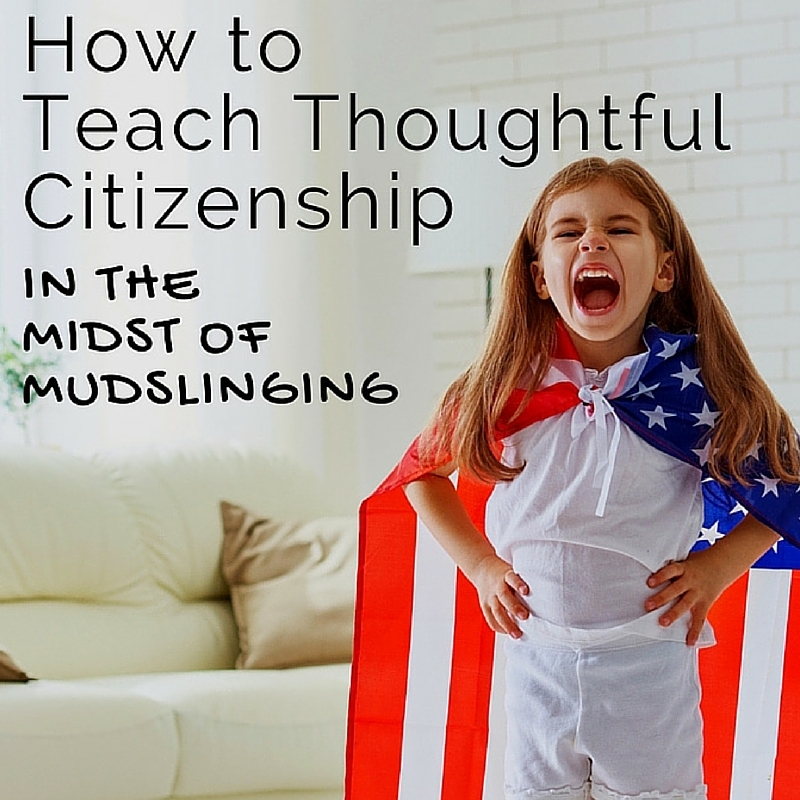 Discover more tools to practice thoughtful citizenship!